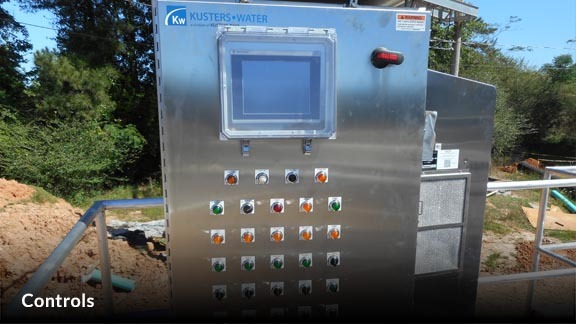 Kusters Water offers the industry’s largest selection of clarifier and thickener drives. Retrofit drives are available for all brands, including: EIMCO, FMC, SUBURBIA, ENVIREX, WESTECH, WALKER, AMWELL, INFILCO, NATIONAL HYDRO, DBS and others. 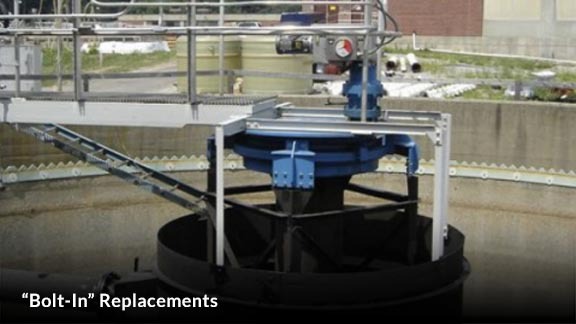 Kusters Water crews are available for TURN-KEY drive replacement. 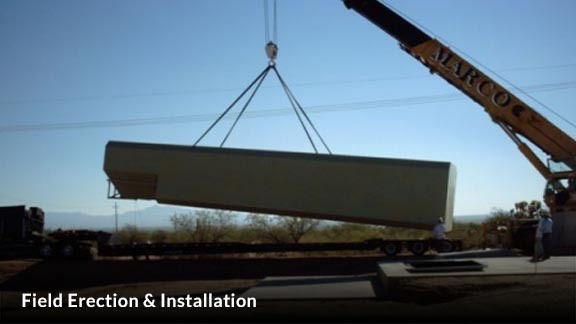 Please contact us for more information on our replacement drive services. 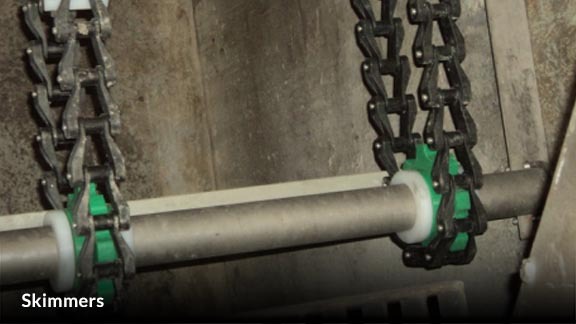 All Kusters Water clarifier and thickener drives are designed in accordance with the latest AGMA (American Gear Manufacturers Association) standards to insure the absolute highest quality. 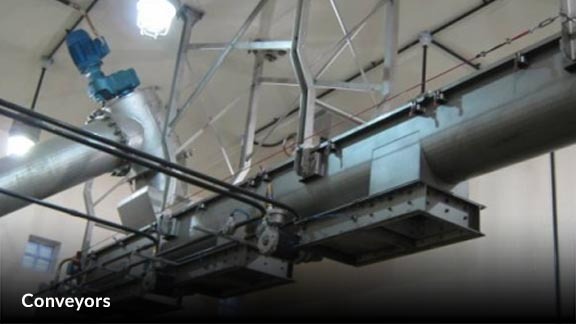 Shop assembly and inspection of every unit is performed at Hi-Tech’s facility prior to shipment.